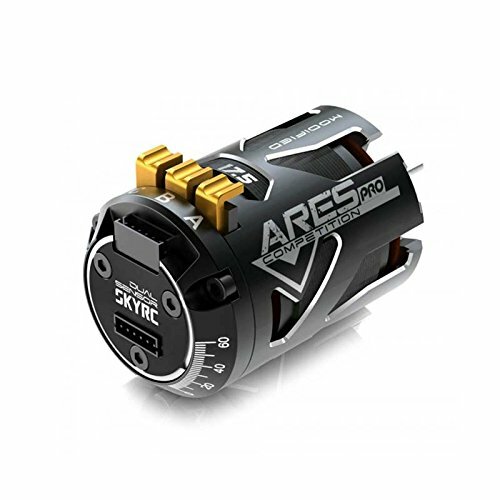 Brushless motor, Rotor and Sensor shimming. Mega ELAN ARCTIC CAT 925 Big bore stator install! 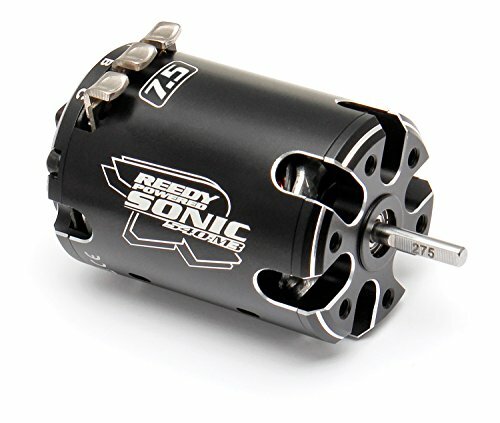 This is the Reedy Sonic 540-M3 7.5 Modified Brushless Motor. Meets ROAR, EFRA, and IFMAR spec. New stator design. This is the Reedy Sonic 540-M3 8.0 Modified Brushless Motor. Meets ROAR, EFRA, and IFMAR spec. New stator design. This is the Reedy Sonic 540-M3 8.5 Modified Brushless Motor. Meets ROAR, EFRA, and IFMAR spec. New stator design. This is the Reedy Sonic 540-M3 9.5 Modified Brushless Motor. Meets ROAR, EFRA, and IFMAR spec. New stator design. 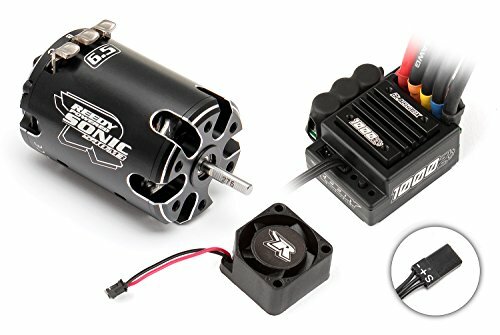 Blackbox 1000Z+ ESC / Sonic 540-M3 6.5 Combo Blackbox 800Z ESC/Sonic 540-M3 Spec motor combos have been hugely popular, so we felt that it was time to let Modified racers in on the action. 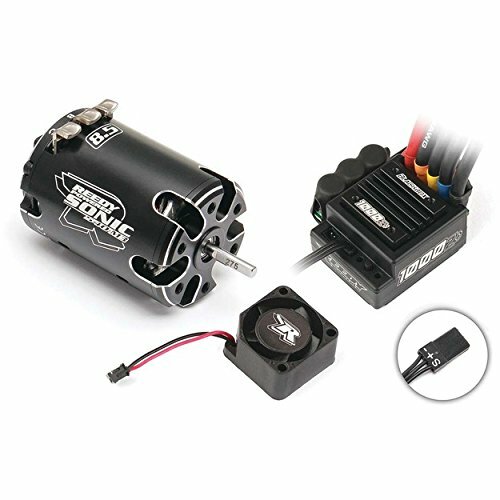 Now Blackbox 1000Z+ ESC combos that include the most popular Sonic 540-M3 Modified off-road motors are available! Reedy's Blackbox 1000Z+ is a simple-to-use, economical, and powerful ESC that features timing options for Modified class racers as well as zero-timing blinky mode for Spec class racers. Excellent throttle and brake feel, a wide range of adjustability, and robust hardware make the Blackbox 1000Z+ suitable for a variety of racing applications. Reedy's 540-M3 motors feature a 3-piece CNC-machined can to reduce weight while improving airflow, component fit, and bearing alignment. Heavy-duty silver-plated solder tabs reduce resistance with a cupped profile to aid soldering and are well supported to prevent internal connections from fatiguing over time. Modified racing is about controlling power. The 540-M3's stator design optimizes mid-range feel such that when combined with the adjustability of the 1000Z+ ESC, it completes a system which both on- and off-road racers will appreciate. Shopping Results for "Modified 540 Stator"